Our Junior pupils have two hours of Physical Education each week: one PE lesson and one Games lesson. Each half term the children will have the opportunity to experience different sporting activities ranging from Cross Country, Hockey, Volleyball, Basketball, Cricket/ Rounders, Athletics, Fitness, Football, Rugby and Netball. 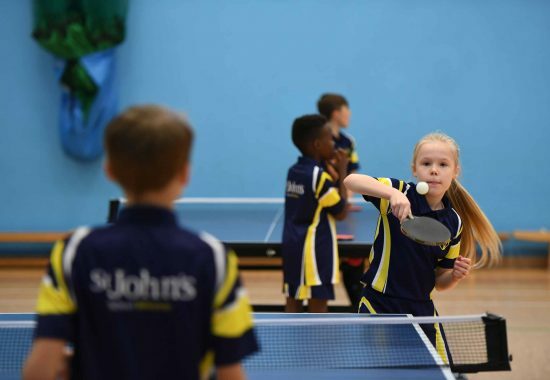 In addition, various sporting clubs take place throughout the week including Trampolining, Badminton, Dodge Ball, Table tennis, Yoga and Karate. Art is another subject which is greatly enjoyed by for our children in the Junior school. Each child has one hour of art in our Art Studio with a specialist teacher each week. As well as the Art lesson, our Junior pupils also have an hour of Design and Technology where they learn to design, make and evaluate a product. Junior pupils are also able to further build on their creativity by attending a weekly after school Craft Club. 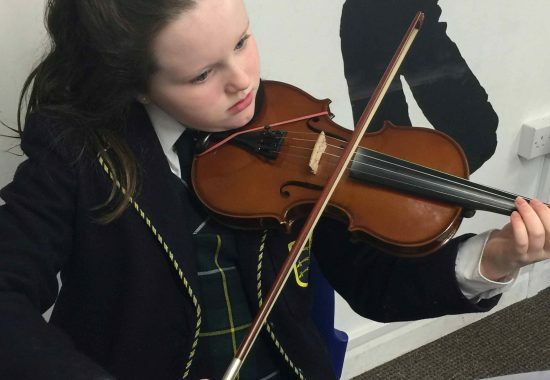 In Music, our Junior pupils enjoy a weekly lesson with a specialist teacher. Each year Junior pupils have the opportunity to participate in the Billericay Schools Music Association (BSMA) Music festival, where local schools join to perform a concert to parents at the Towngate Theatre in Basildon. There are many other opportunities during the year for the children to practice and perform their musical skills, such as during assemblies, the Harvest Festival, Christmas play, the Spring Concert and House Music competition. There are also private and group music lessons available in a wide range of instruments and a number of lunchtime and after school clubs such as Orchestra and ‘Songbirds’ girls Junior Choir and Junior Boys Vocal Group.